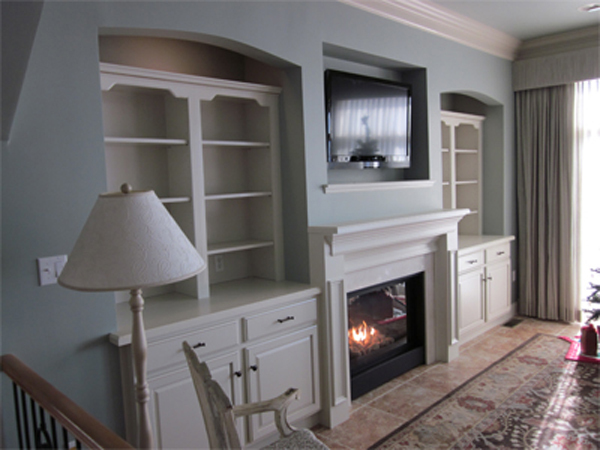 Welcome all Selbyville, Delaware homeowners who are searching for premium kitchen or bath remodeling experts! If you have been frustrated with the lack of space, usability or look of your Selbyville kitchen or bathroom, you’ve come to the right place. Kitchen Fancy’s top notch team of kitchen and bath designers, builders and installers can quickly modernize and beautify your bath or kitchen to reflect your personal style and décor. From the abundant choices of cabinetry and countertops, to the tile, backsplash and more, we can transform your kitchen and bath into an energy-efficient and functional working space to help you enjoy using your kitchen and bath even more. Our full service, coastal inspired kitchen and Bath team has been serving Selbyville homeowners for over 20 years with professional bath and kitchen expertise. You can count on our level of knowledge and experience to get the job done right, and with as much detail and perfection as you would expect. Our craftsmen and installers are skilled perfectionists and our designers work collaboratively with you to bring you the kitchen or bath of your dreams. We also welcome real estate investors or builders to count on Kitchen Fancy as an extension of your Selbyville remodeling team. If your kitchen is outdated, either due to your growing family or because of needing modern upgrades, it can make you less excited about cooking or entertaining. Kitchen Fancy knows how much your kitchen means to you and we take pleasure in helping you modernize, organize and transform the look of your kitchen. We strive to earn your trust by giving you affordable kitchen solutions. Using 3D software and tools, we can show you a preview of what your kitchen will look like even before we begin the job. Your satisfaction is our top concern. Kitchen Fancy also works with Selbyville home building contractors to build brand new kitchens from scratch. Whether you prefer minimal designs or elegance, Kitchen Fancy continues to beSelbyville’s top kitchen remodel team. 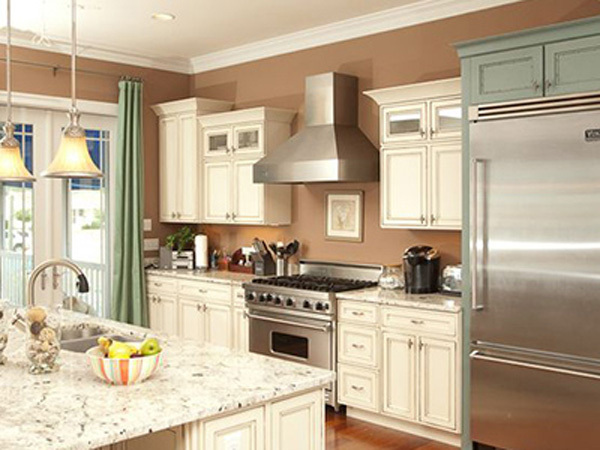 Request a FREE Kitchen Remodeling Estimate Today. If your bathroom is just one of those rooms in your home that you would rather hide, let Kitchen Fancy’s bathroom remodeling team help you transform your bath into a room that you take pride of ownership. The bathroom is your solace, so if you lack cabinet space and storage, or dislike the fixtures or tub, maybe it is time for a bathroom renovation. Bathroom remodels dramatically increase Selbyville homeowner’s rental rates and resale values through Kitchen Fancy’s efficient use of space and visually appealing design. We can help you get organized and add space with his and hers sinks new tubs or showers, backsplash, tile floors, custom tiled showers and more.Work with our bath remodel experts to bring new sparkle to your bathroom today. Get Started on Your Bathroom Remodel with a Free Estimate. 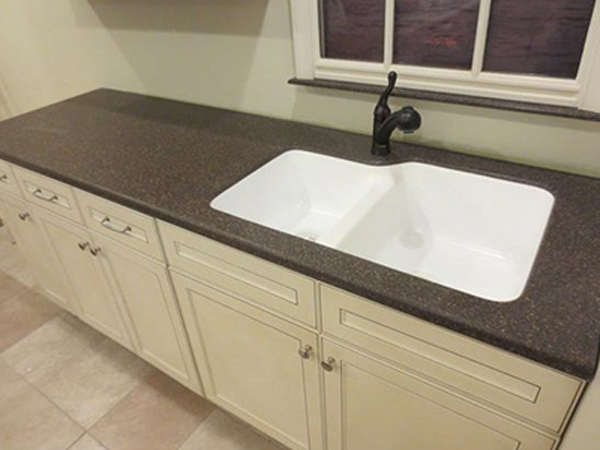 Kitchen Fancy’s Selbyville countertop installation team is proficient in countertop design and installation. 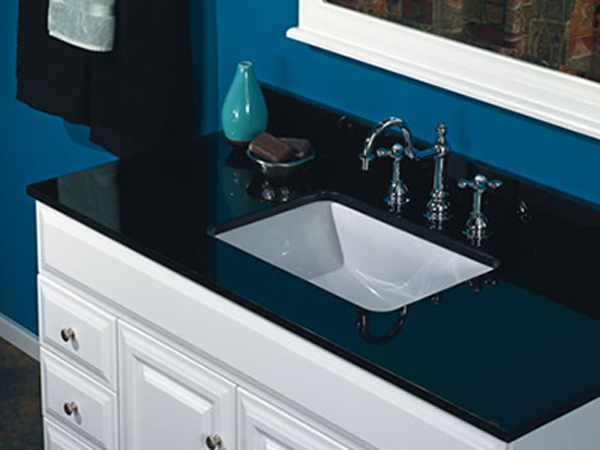 If you are in need of something easy to clean, modern, or a new look to compliment your home décor, our countertop solutions offer Selbyville homeowners the most convenient options.We can also help you design contrasting cabinetry to bring new energy to your kitchen or bath spaces.Work with Kitchen Fancy today for professional guidance and dependable service. … and much more! Renovate your Selbyville, DE residence with a reputable kitchen and bath expert. We appreciate your consideration. 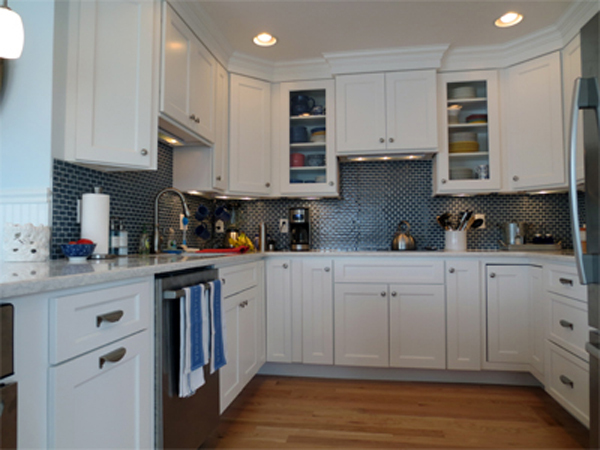 Ask for a Kitchen or Bath Renovation Consultation Today, with Kitchen Fancy!